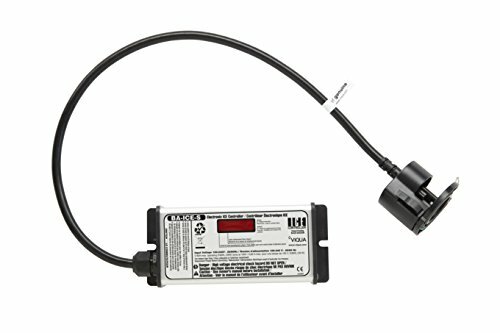 A genuine OE part, the BA-ICE-S Viqua UV disinfection system controller acts as a power supply for basic 100-240V Viqua systems. Comes complete with a UV lamp connector; a detachable power cord is offered separately. Ballast is used for all SQ-P, S1Q-P, S2Q-P & S5Q-P UV light systems.